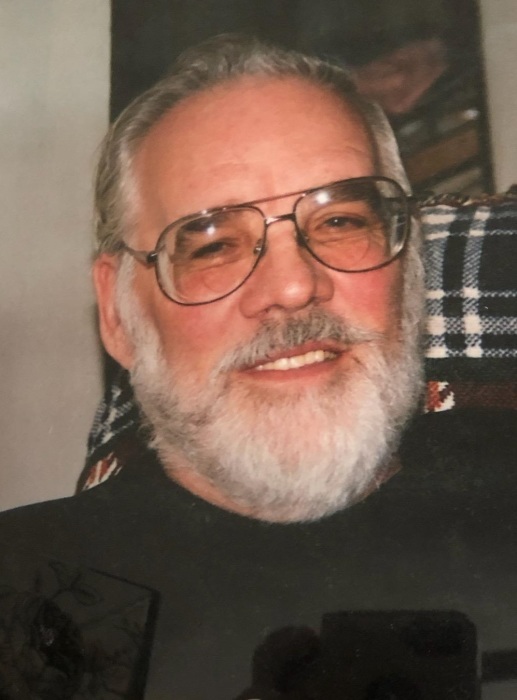 James W. Moore, 82, of Hammond, IN passed away on March 26, 2019, with his loving family by his side. He was born April 8, 1936 in Golconda, IL to Loren and Bertha Nell (Baldwin) Moore. On July 6, 1957, he married the love of his life, Constance B. (Burke) and she survives. James is also survived by his children, Brenda (Bill) Nastav, Tim Moore, Dawn (Brian) Dack, Sheila (Jim) Mendrala, Larry Moore, Laurie (Bill) Hamilton, and Kathleen (David) Jones; 18 grandchildren; 23 great-grandchildren and many other relatives. Preceded in death by his parents, Loren and Bertha Nell Moore; siblings, Gene, Curtis, Ted and Margie Sue; great-grandson, Kodith. James retired from Calumet Steel after 35 years of service, he was a life member of Calumet City Hunting and Fishing Club. He enjoyed cigars, bowling and his family. He was a Country Music lover. The family will receive family and friends on Wednesday April 3, 2019 in the Main Chapel at the Ridgelawn Funeral Home, 4201 West Ridge Road, Gary, IN 46408 (219) 980-5555 from 4:00 to 8:00 p.m. Funeral Services will be Thursday, April 4, 2019 at 10:00 a.m. at the funeral home. Burial will be at the Ridgelawn Cemetery in Gary, IN. James will be dearly missed by his loving family and dear friends.